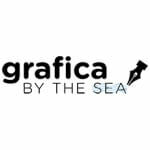 Grafica by the sea helps organisations portray a consistent message through graphic design, web design and clear communications. Whether you need a whole new corporate identity, a website refresh or new marketing materials, Grafica strongly believes that less is often more. 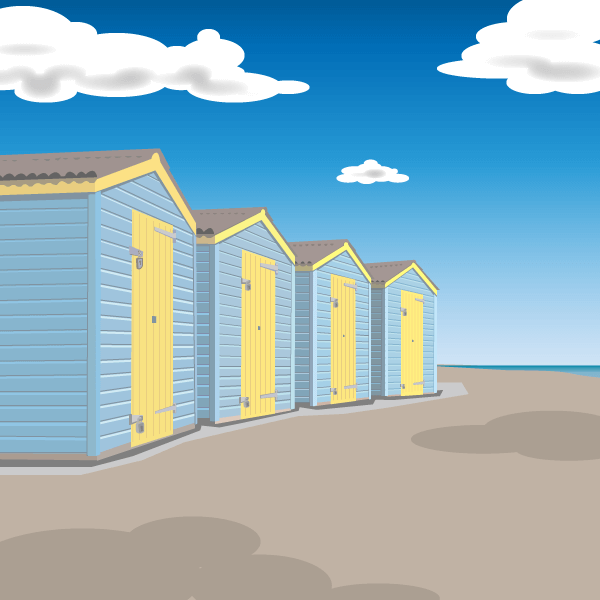 With effective planning, we help optimise returns on each investment and eliminate waste. We work with companies of all sizes and in most geographic locations.